The Hale Law Firm is dedicated to delivering value-added legal services at rates that encourage long-term relationships. The Hale Law Firm is an asset protection and wealth planning law firm. Our broad expertise allows us to comprehensively approach your situation to help you achieve your goals as we maintain a firm commitment to professional integrity and superior service. John Hale founded The Hale Law Firm in 2006. Mr. Hale is a member of the Texas Chapter of the National Academy of Elder Law Attorneys and serves on the Litigation Committee. 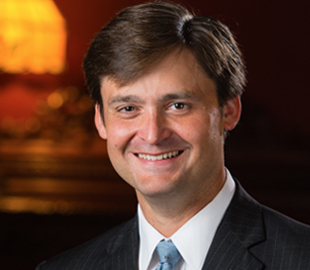 Mr. Hale is a graduate of Texas Tech University School of Law and holds a bachelor’s degree of business administration from Baylor University where he studied finance. At the age of 21 years, Mr. Hale authored and published one of the first e-textbooks in the country, Battle Plan: A Strategic Business Planning Guide. For five years the work was a required reading at Baylor University Hankamer School of Business, providing instruction to over 5,000 business students. Mr. Hale’s interest in planning and teaching can be seen today in his emphasis on client education and community outreach initiatives. Mr. Hale is a regular speaker on long-term care and Medicaid planning for the Alzheimer’s Association, National Parkinson Foundation, Baylor Health Care System, Methodist Health System, Timberlawn Mental Health System and numerous skilled nursing facilities. In addition to being licensed to practice law in Texas, Mr. Hale is a registered investment advisor and insurance agent. Mr. Hale’s experience in the financial services and insurance industry makes him uniquely qualified to review and develop estate, retirement and asset protection plans. Mr. Hale is a native of Waxahachie, Texas. He is married to Candice Hale and is the father of three – Samantha, Madelyn and John Thomas. Jacob A. Hale joined The Hale Law Firm in 2009 and devotes his practice to complex long-term care and asset protection planning. In his time with the firm, Jacob has had the privilege to represent several hundred clients, helping to preserve millions of dollars in property for those families. Jacob has also successfully argued several sophisticated appellate cases with hundreds of thousands of dollars at stake. Jacob brings a creative element to the firm that results in a rare and highly effective approach to client matters. 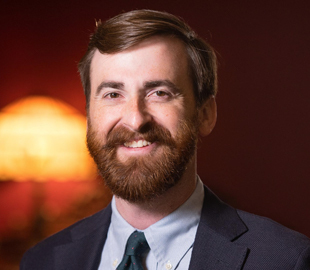 Jacob is a member of the Texas and National chapters of the Academy of Elder Law Attorneys and has published several articles on estate planning and long-term care. He graduated with honors from Texas Tech University School of Law and Baylor University. Prior to joining the firm, Jacob drew valuable experience from his work as General Counsel to the House Committee on General Investigation and Ethics and with the investment banking firm of Morgan Stanley. 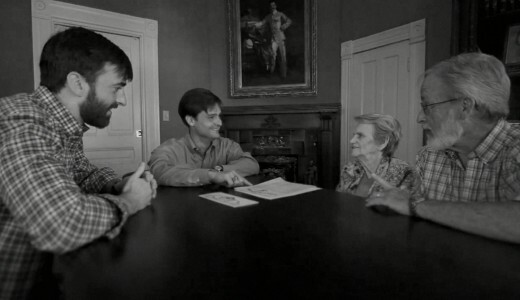 Like his brother, Jacob was raised in Waxahachie, Texas. He now lives in Dallas with his wife Alaina. When time permits, Jacob likes to travel with his wife, scare fish in Idaho, and keep up with Baylor Bears football. Lindsey C. Hughes joined The Hale Law Firm in 2015 in order to focus her career on assisting families with long-term care and asset protection planning needs. 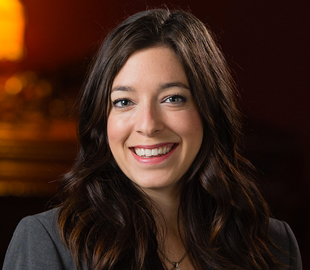 Lindsey is a graduate of Texas Tech University School of Law where she received the Legal Clinic Volunteer Law Student Award and the Elma Moreno Pro-Bono Award for outstanding performance representing underprivileged clients in family law matters, wills and estates, and Social Security claims. As an undergraduate she received her Bachelors of Business Administration in Finance from Texas State University. Lindsey is originally from Richardson, Texas. She is married to Chad Hughes, a local criminal defense attorney. Lindsey and her husband enjoy traveling, snow skiing, and riding horses. Lindsey also enjoys spending quality time with her family and friends. We are assisted by a talented group of professionals. You will have access to our elder care coordinators as we develop a step-by-step strategy to address your unique needs. Our case developers keep you informed, ensure we have the information we need and review your plan with you. Our legal assistants are there to support our team and as we develop your planning strategy. They are also there to support you as we work together.